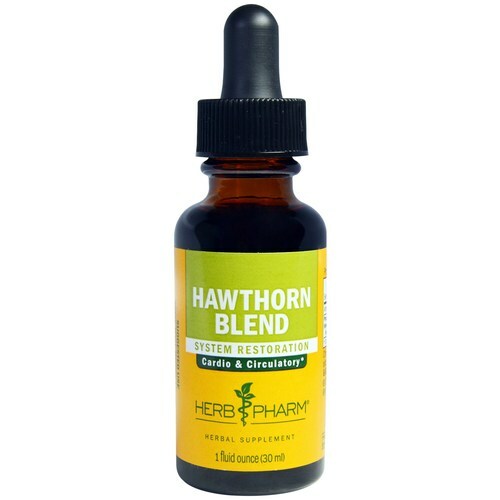 Each serving of Herb Pharm Hawthorn Blend provides 663 mg of a unique proprietary blend of ingredients. 警告: Keep out of reach of children. Do not take more than recommended dosage. Consult healthcare provider before starting this or any other dietary supplement. Store away from heat & light. 推荐用法: Shake well before using. 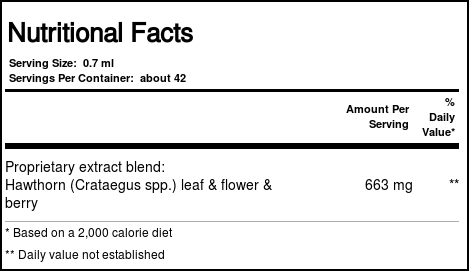 Add 1 full squeeze of the dropper bulb to 2 oz of water or juice, 2 to 4 times per day. Best taken between meals.